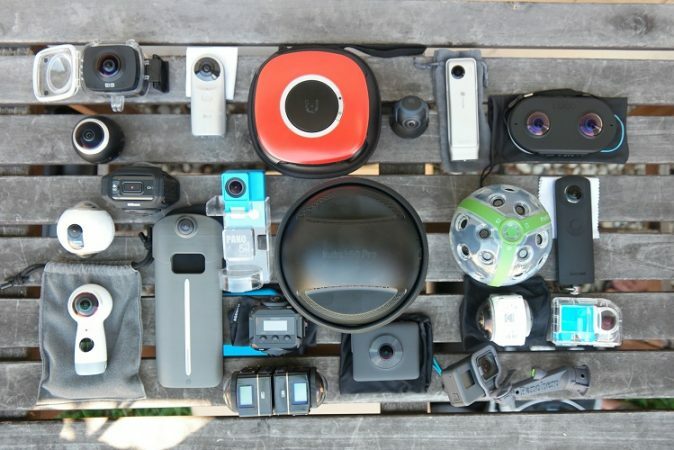 There will be an exciting 360 camera announcement on July 19! Stay tuned! This is a new 360 camera, not just an accessory or software. On a scale of 0-10, with 0 being meh, and 10 being ZOMG, this is something like 8.5. Very hot! I signed an NDA so I can’t say anything about it, but I guarantee everyone will find it very interesting! You can sign up to get an email alert as soon as I post about it. Hey Mic, is it consumer, prosumer or pro level? I echo Martin’s question! What level camera? And did they announce a time when they’ll announce? Hi James! I can’t say what level camera but it will be posted July 19, 5am Pacific time. Damn right after prime day…. To spend or not to spend…… That is the question. That may have been intentional on their part! lol ok i should have said the number of hours for the countdown then. Well? Well?? Can a man finally get some sleep after three harrowing days??? Hi Frank check back 7/19 5am Pacific Time! Still nothing.. come on Mic, do not keep us waiting! Nice camera, great pictures. The different types of options are fun to take pictures with.